Rose's Promise. 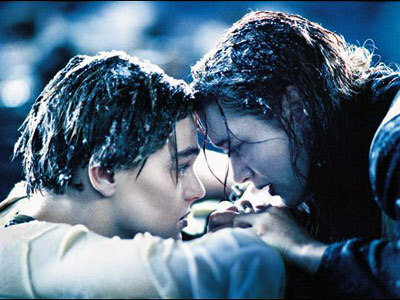 Jack makes Rose promise to live on, long after Titanic, and not give up. Wallpaper and background images in the Rose Dawson club tagged: titanic.